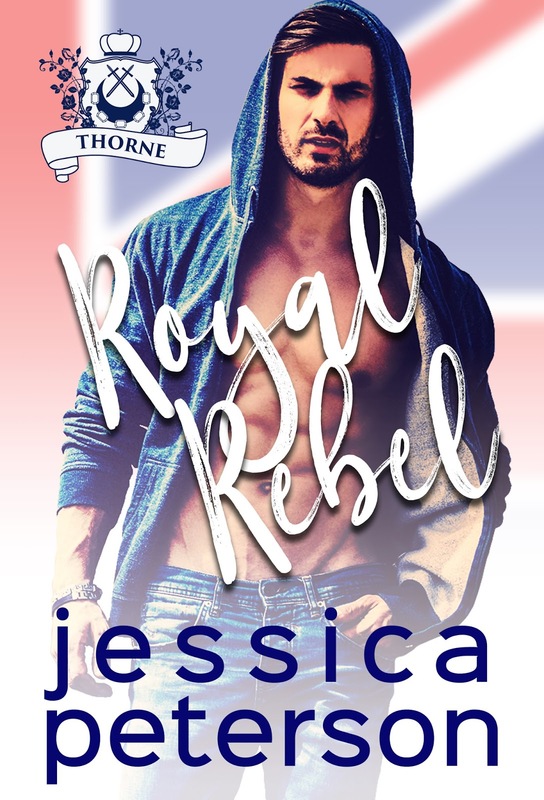 Jessica Peterson does it again! 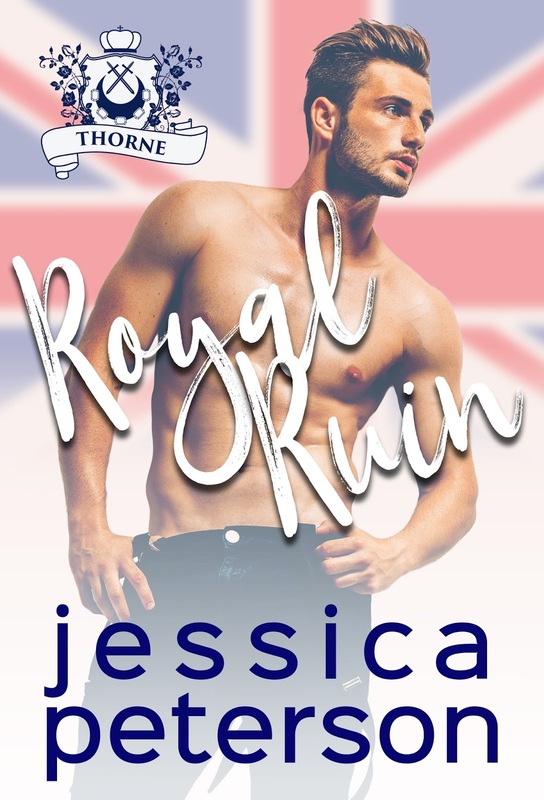 She sweeps us away into the already well-loved Royal family and makes us fall in love with a reluctant con man. Charlie owes the wrong people money thanks to this brother, the wrong guy offers to let them pay it off by doing con jobs for him. Charlie hates it but wants to keep his mom’s memory alive in their sandwich deli. Jane has been burned hard before. We’ve seen it in the past books and we’ve felt for her. Now she’s in charge of her own life and takes control of what she can. When the two meet sparks fly between them. Jane is who we all think we’d be as a real princess. She’s down to Earth, she’s humble, and she works and uses her privilege to help underprivileged women. She is so perfect. Charlie is such a great guy and you can tell these cons are wearing on him. He gives his real self to Jane and falls in love with her. They both care and have such huge hearts. It was amazing seeing Jane finally get a man who deserves her. 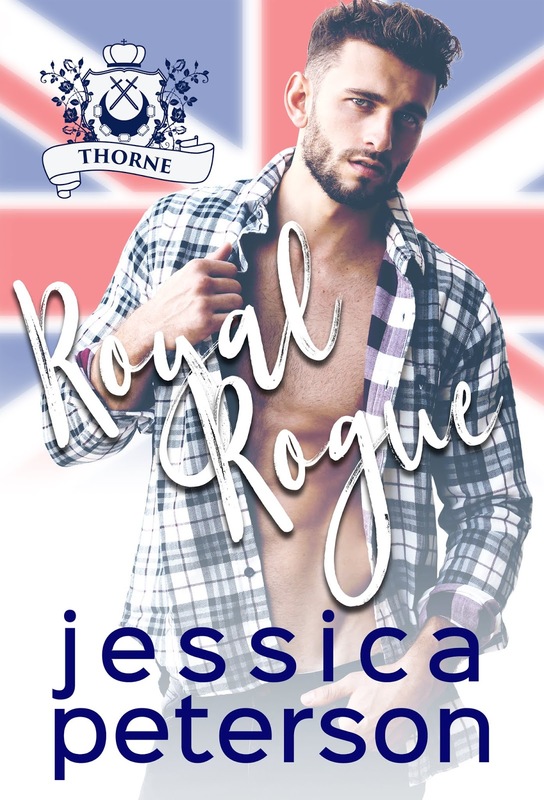 I was quickly swept away in the royal romance and the con game. The writing was fantastic and the characters are so lovable. Jane was more than I was expecting and I’m so glad she got her happily ever after!